HONG KONG — S.S.P. 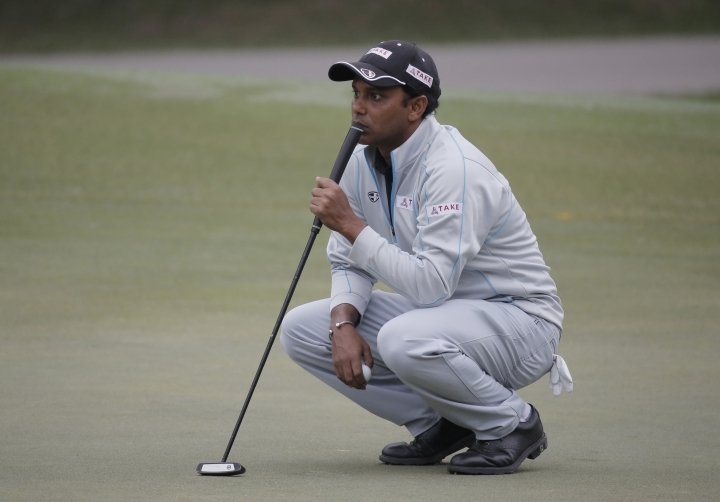 Chawrasia shot a 1-under 69 Saturday in the third round for a one-stroke lead at the Hong Kong Open. 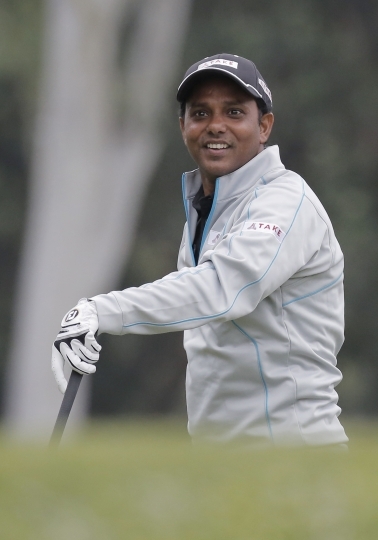 The 39-year-old Indian is at 10-under 200 overall at the Hong Kong Golf Club. Last year's runner-up, Rafa Cabrera Bello, hit six birdies, two bogeys and an eagle on the par-4 10th for a 6-under 64. 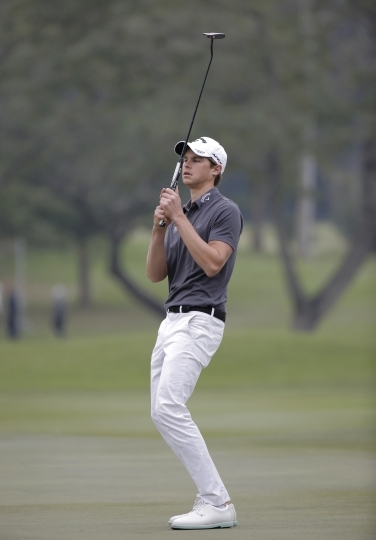 The Spaniard shares second place with Australia's Wade Ormsby (65). 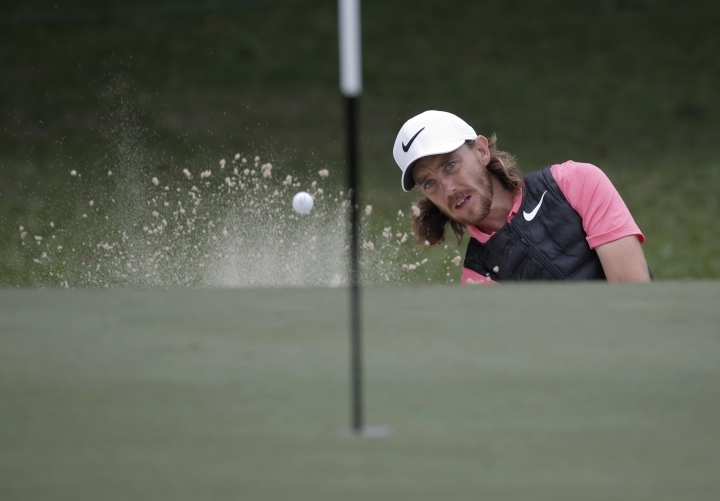 Race to Dubai winner Tommy Fleetwood (66) was two off the pace and tied for fourth with Sweden's Alexander Bjork (67) and Belgian Thomas Detry (66). 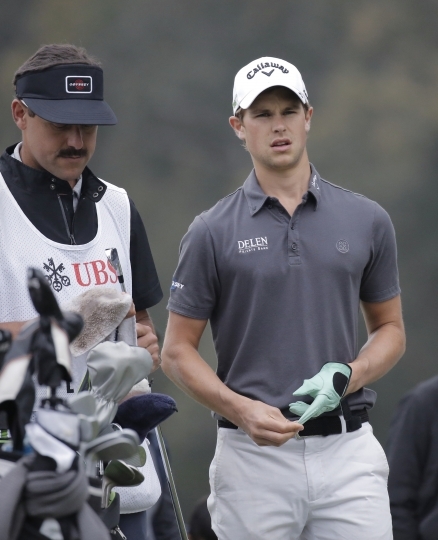 "I hit good putts that just didn't go in. 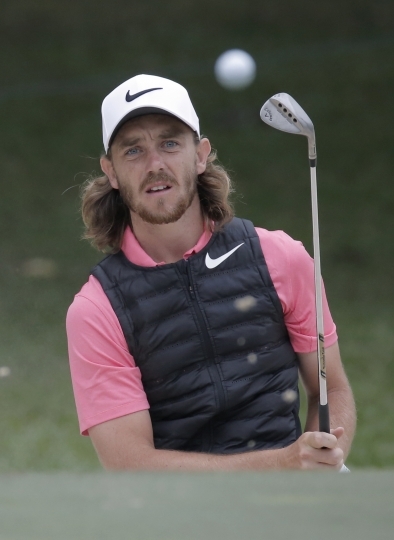 You know, it was just a really steady round," Fleetwood said, adding that a "nice birdie on the last hole always makes you feel a lot better." Former champion Justin Rose (68) is at 5 under, a shot ahead of Masters champion Sergio Garcia (66) who hit five birdies and a bogey. Chawrasia led by two shots after the second round and said he was glad to hold onto his lead, with another low score needed to take the title. 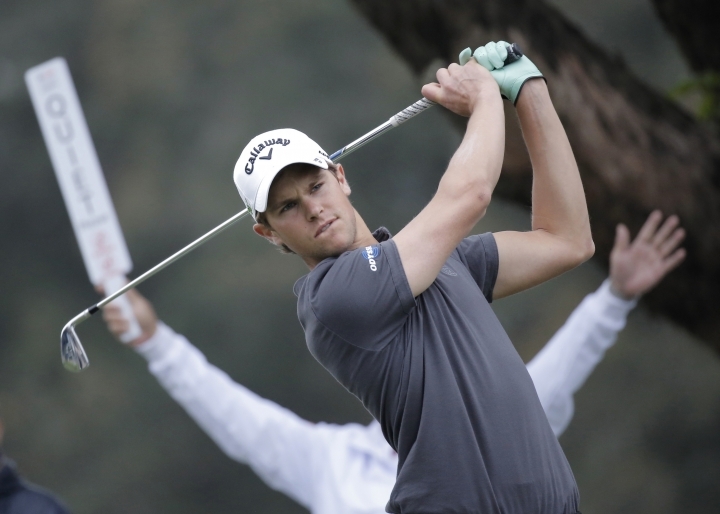 "I'm happy with the score today, although I definitely left a couple of shots out there. 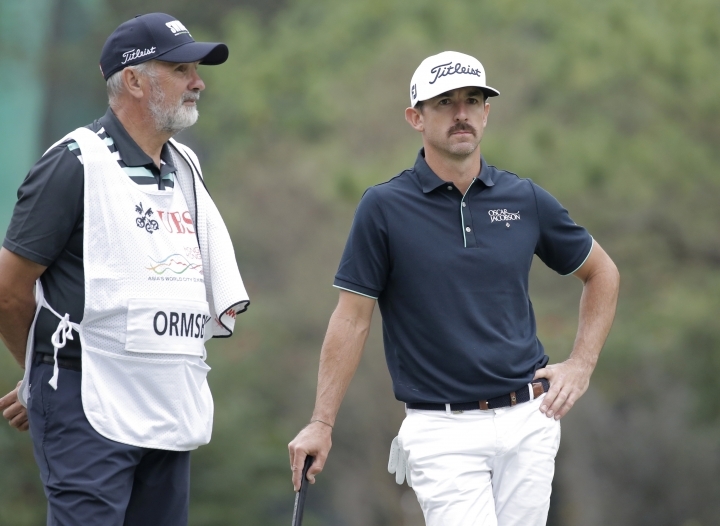 I felt a little extra pressure today which (is) probably why (I) missed a couple of putts ... think I can do something special tomorrow," Chawrasia said. 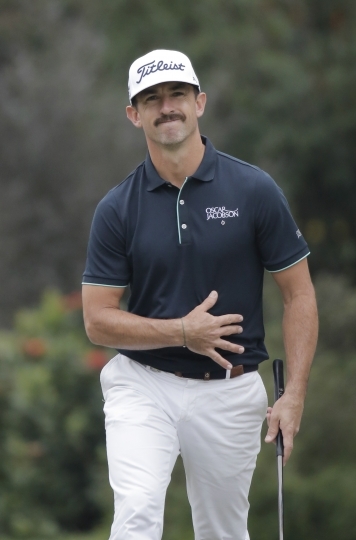 Cabrera Bello lost by a shot in 2016 to Sam Brazel of Australia. 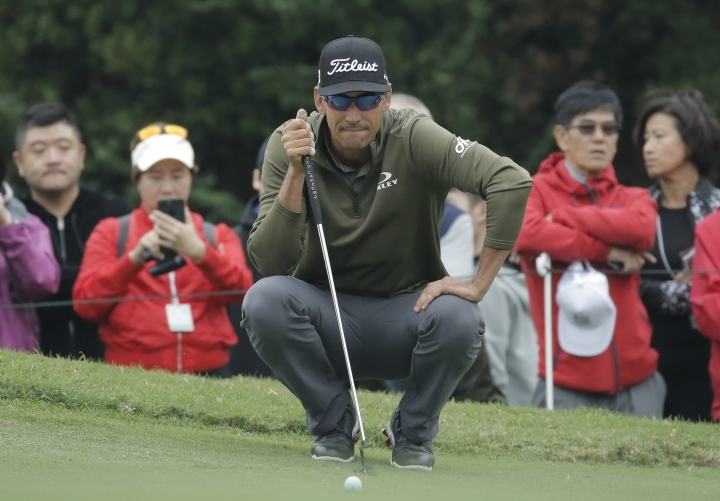 "I think I'm going to be within reach, so I do believe that I can win it for sure," Cabrera Bello said. "I think it would be just a little extra special, the fact that last year I finished runner-up and this year perhaps I could win it."